Halil Mutlu is a famous professional weightlifter from Turkey who was born on July 14, 1973, in Bulgaria. He is one of those weightlifters who have secured gold medals in consecutively in three Olympic events. Halil has created around 20 world records in various categories. 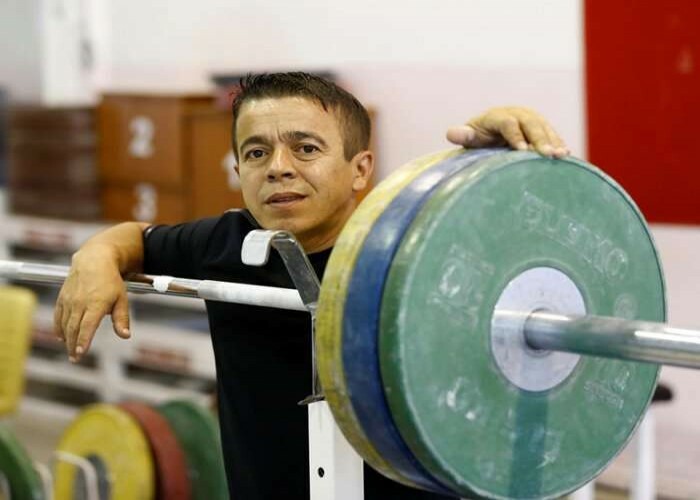 Halil received the title of World Junior Champion in 1993 at the age of 20. He was honored as the "Sportsman of the Year" in 1999. In between 1994-2003, Halil won five World Championships by participating in 54 kg, 56 kg, and 62 kg categories. He dominated the European Championship from 1994 to 2008 and won 25 gold medals by competing in 52kg, 54 kg, and 62 kg categories, respectively. He is among those five persons who have lifted three times the load of their body weight.